With high-powered Cloud VPS running on dedicated RAM, CPU, DISK and IP address, our Cloud VPS gives you the freedom to configure server specifications and run software applications based on your own needs. Get your project done fast. Contact us today for the best quote! You need to get your project done fast and the easiest way. We understand your needs and have specially crafted the plans that are truly capable to help you achieve your goals with better results. Scale your resources easily, anytime when you need it. User-friendly control panel makes development even faster. Get the best dedicated local support 24x7. Just keep on bringing in traffic. There is not limit on it! We manage and monitor your server 24x7*. Secure your website/app with backups, scanning, auto updates and etc. When you signup with us, you own all the authority on the VPS. Make full use of the VPS to help you achieve your goals. You have 100% control over your server. You have the freedom to install any software applications you want and customise the server environment. 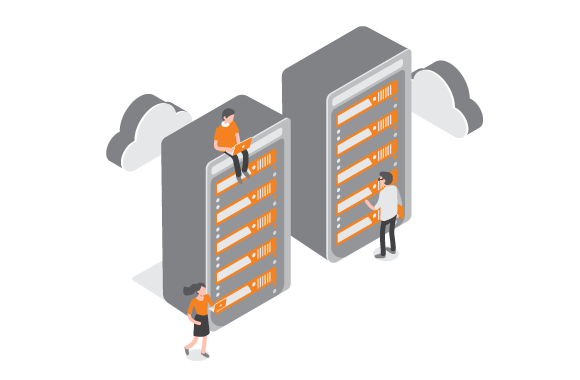 Cloud VPS is scalable based on your unique business needs, thus you never need to pay for what you don’t need now, and scale up when the need arises. 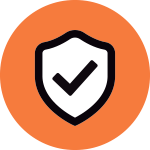 Cloud VPS allows you to customise the level of security protecting your precious data, so it can be as minimal or as intensive as you wish. There is no need to depend on anyone else to make changes to your server or your website. You have full control on all updates, installations, and format changes.